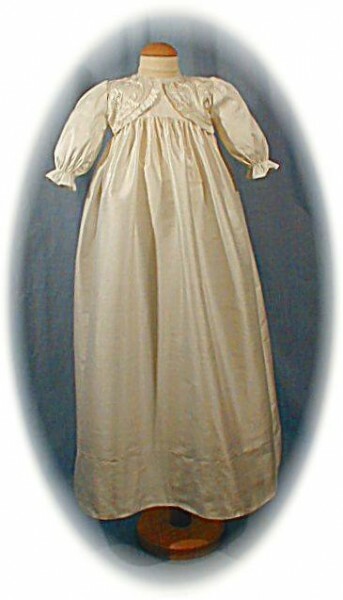 Budget price silk christening gown. 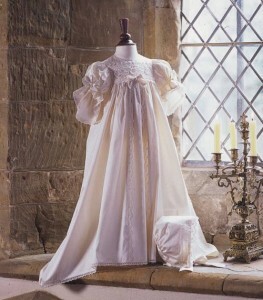 A sweet and simple little christening gown in ivory silk. 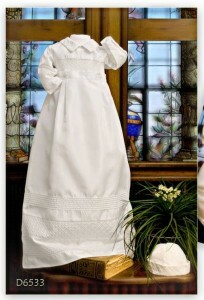 The bodice has long sleeves and a faux bolero decorated with ivory embroidery. 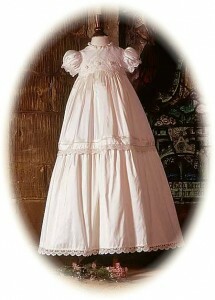 The skirt of the christening gown is unlined with a lined bodice. 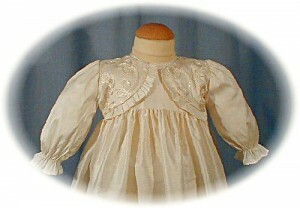 From the Christine Ann collection. 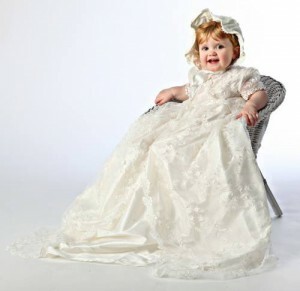 Be the first to review ““Megan”” Click here to cancel reply.